This. stuff. is. amazing! I picked this up on a whim whilst in Savers getting more hair dye for £1.99. I was looking for something to quickly spray on my body when I get out of the shower that would absorb quickly and allow me to redress without feeling sticky. This is even better then I was hoping for. 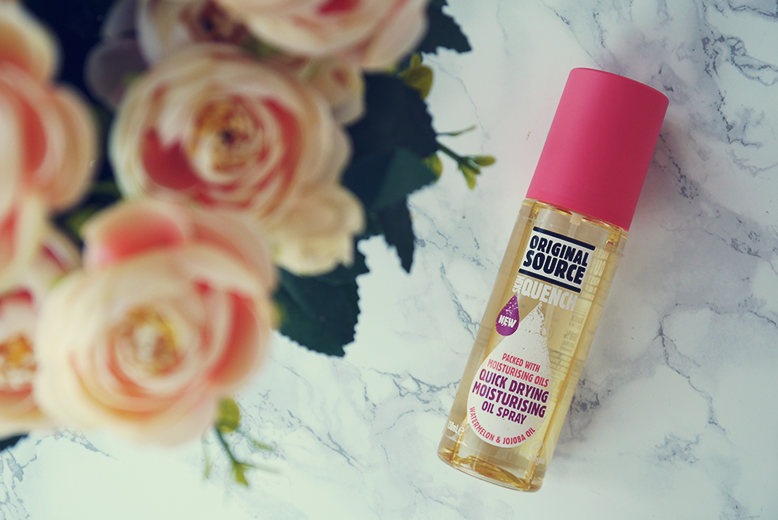 Not only is it super affordable and the matching brand to my shower gel but it sprays in a really fine mist that dried almost instantly on contact but allows just enough time to rub in. It doesn't leave you feeling greasy or sticky which is something I hate about body lotions & butters. And have I mentioned the smell?! Watermelon and Jojoba which creates a really fruity holiday vibe and I imagine this will make a fabulous tan extender in summer! 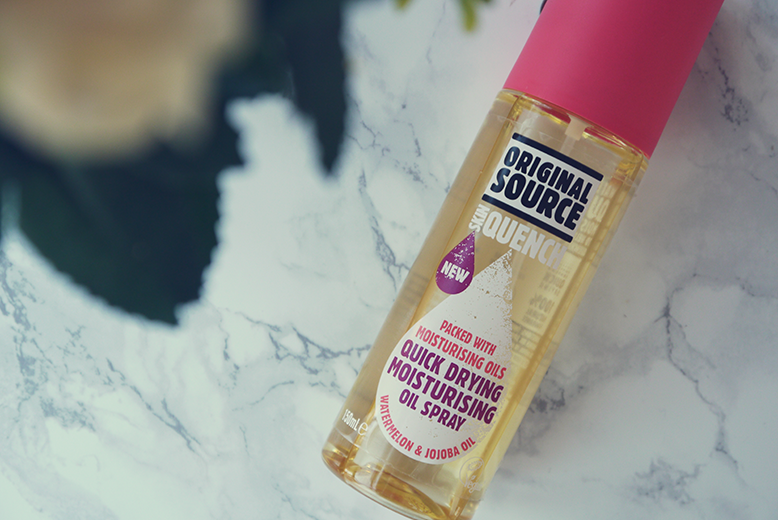 If you are into your dry oils or just want to try something new, this is a must have! I will definitely be repurchasing this again and again!